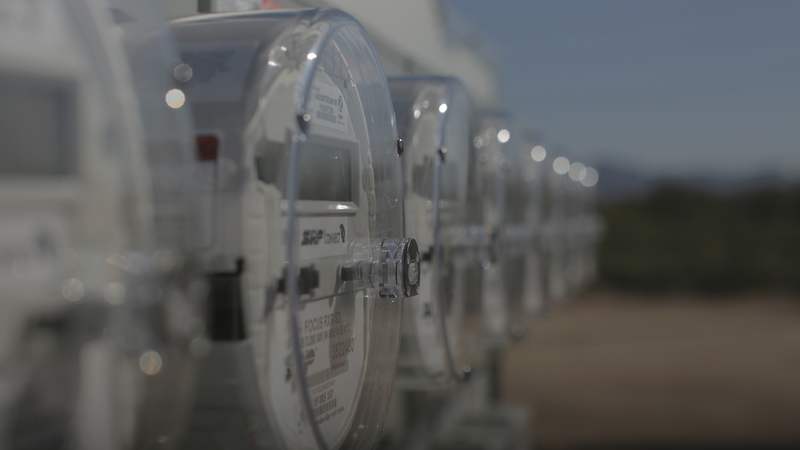 Horizon Power’s advanced prepayment metering project is about as challenging as they come. 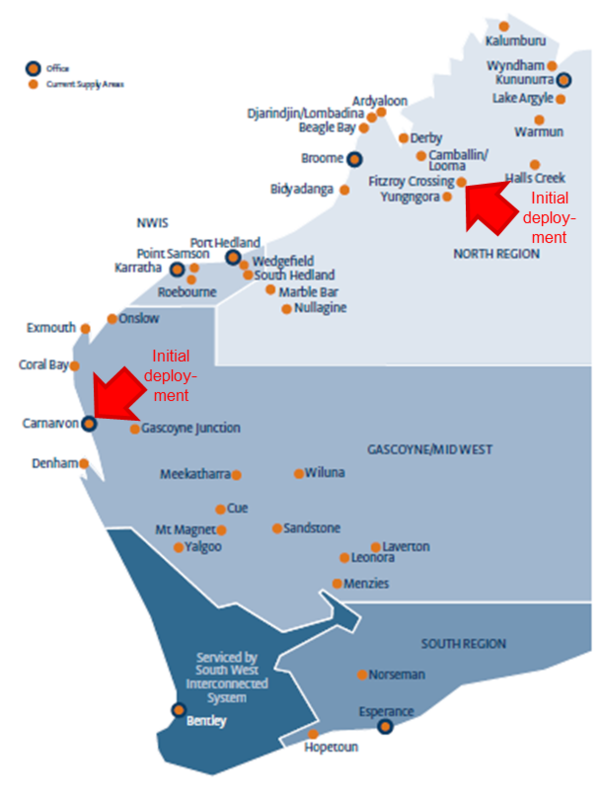 The utility has 48,000 customer connections, spread across a vast service territory that spans 2.3 million square kilometres. Bringing advanced metering to residential customers nestled among the region’s remote Aboriginal communities is not an everyday undertaking. Here’s how they are doing it. Horizon Power (HP) have looked after customers on traditional prepayment meters since 2006, when a decision was taken to transfer some customers from postpaid billing to help them manage their electricity costs and avoid running up debts. The solution worked well, but several changes in circumstances forced HP to review its approach. 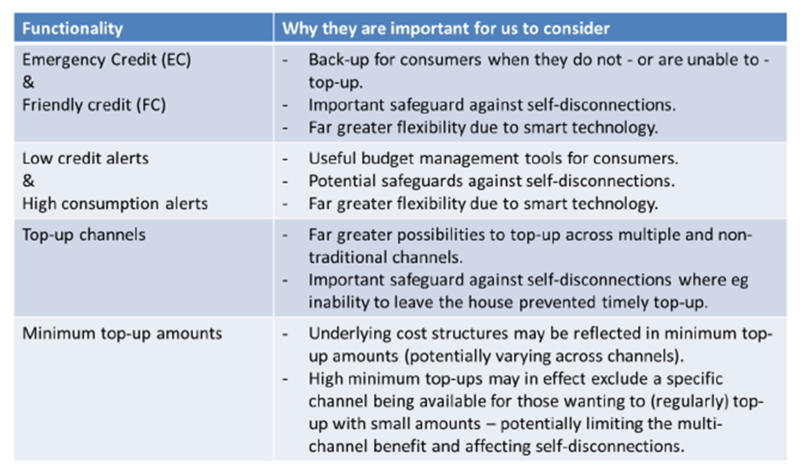 “First of all, the prepayment meters we had been installing were no longer being manufactured,” said Brett Taylor, HP’s Project Manager, Prepayment Metering Project, adding that several other Australian utilities are experiencing similar issues with sourcing replacement prepayment meters. In some situations, this has meant putting in standard postpaid meters instead and customers falling back into debt. Secondly, HP needed to respond to a revised regulatory code of conduct for the supply of electricity to residential customers, which made significant changes to how utilities had to provide prepayment. Taylor explained that some of the requirements are quite onerous – for example, electricity retailers must display the customer’s positive or negative financial balance on or adjacent to the prepayment meter to an accuracy of within one dollar of the actual balance. They also must be able to supply customers with data on their total energy consumption, as well as their average daily consumption and charges for the previous two years. When HP analysed the new code requirements, it became clear that they would need an advanced metering solution. After an RFQ, in late 2013 the utility signed up Landis+Gyr for the meters and Silver Spring Networks (SSN) for the wireless communications network that would provide connectivity between the meters and the back office. Finding a suitable partner for prepayment billing proved more difficult. “Several suppliers we approached in Australia didn’t have an out-of-the-box solution and couldn’t demonstrate existing customers. They couldn’t meet our requirements at the time,” said Taylor. So, HP looked further field and chose SmartGridCIS, a US start-up specialising in smart prepaid billing solutions that already had customers in its home market. The SmartGridCIS solution has been deployed alongside HP’s existing CIS and provides all the functionality needed to manage the prepayment customers’ accounts. Customers can also register their mobile phone number with HP to allow SMS texts to be automatically sent out based on triggers, such as low credit warnings, configured in SmartGridCIS. HP also worked closely with the meter supplier, Landis+Gyr, to develop new meter firmware to provide the required prepayment functionality. The functionality allows HP to send commands to the meter to display the customer’s balance, and several other messages such as a low credit warning. The Landis+Gyr firmware also provides the capability for HP to convert the meter from prepayment to revenue use over the SSN meter network. This means that HP no longer has to physically visit the premises to reprogram the meter if a customer requests to move between prepayment and post-payment billing. HP rolled out the new prepayment solution in mid-2014, starting with a pilot in an Aboriginal community of 45 houses. “Community engagement was critical to customer acceptance, so we intentionally selected a small community to pilot the solution before commencing a broader rollout,” said Taylor. 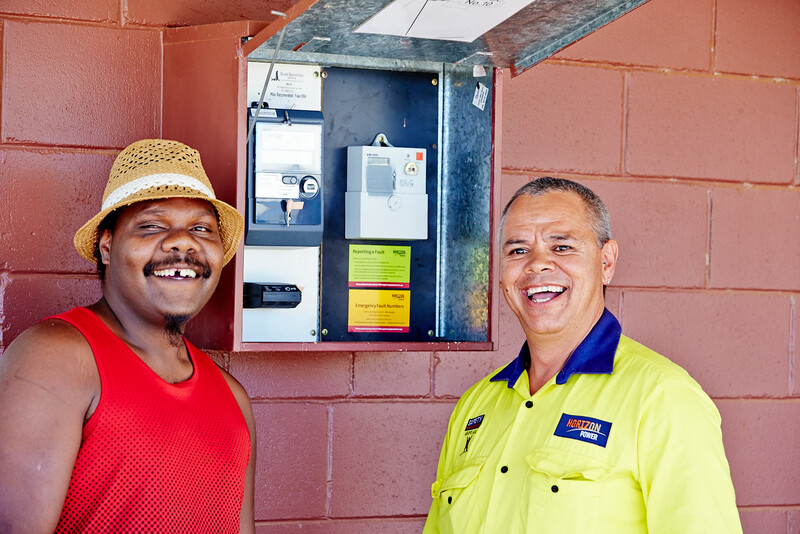 The pilot community was a great success and subsequently HP deployed another 220 advanced prepayment meters into eight Aboriginal communities in and around the remote town of Fitzroy Crossing in the far north of Western Australia. The ways of engaging with customers were adapted to suit each community, as social structures among Aboriginal peoples can vary from place to place. According to Taylor, a key challenge is articulating why the new solution is better than what is already in place. “Customers were happy with the old system, so it was a challenge to sell the new solution,” he said. One of the biggest changes for customers is how they top up their credit. In the past, customers purchased a disposable card, which transferred credit onto the meter when it was swiped through the meter. With the new system, an assistant at a local shop or service centre takes the payment and updates the customer’s balance by accessing the SmartGridCIS web portal. Given the debt management and cash flow benefits of prepayment, HP already has an eye on how they might leverage their new capabilities in the future. “Developing the prepayment product to suit other customer segments across our service area is being considered. This may include providing additional payment channels such as direct debit, and online payment including mobile applications,” stated Taylor.